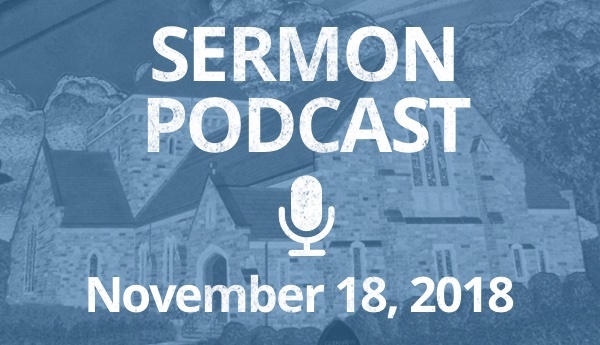 Beginning with a reference to Flannery O’Connor’s story “Revelation”, Laurence reflects on the story of Hannah, mother of the prophet, priest, and kingmaker Samuel as told in 1 Samuel 1:4-20 and 2:1-10. Then he takes on Sunday’s Gospel, Mark 13:1-8, the first verses of what’s sometimes called the “Little Apocalypse.” Prophets like Hannah and Jesus trace God’s behaviour toward the world, and remind us that God follows a pattern that creates and renews life. The pattern of human behaviour leads in a different direction.